Flotera is a ransomware-type virus similar to Polski ransomware. This malware is developed using an open-source file encryption project called AESxWin. Once infiltrated, Flotera encrypts files using AES-256 cryptography. During encryption, Flotera appends names of encrypted files with the ".aes" extension. For instance, "sample.jpg" is renamed to "sample.jpg.aes". Following successful encryption, Flotera creates a text file ("!!!-ODZYSKAJ-DANE-!! !.TXT"), which contains a ransom-demanding message, and places it on the desktop. The message within the "!!!-ODZYSKAJ-DANE-!! !.TXT" file is in Polish and, thus, it is safe to assume that Flotera ransomware targets users mainly from Poland. This does not mean, however, that users from other countries are safe. The message states that files are encrypted and that they can only be restored using a unique decryption key, which is stored on a remote server controlled by Flotera's developers. A ransom of $199 must be paid by contacting the developers via one of the emails ("flotera@2.pl" or "flotera@protonmail.ch") provided. Further payment details are then provided. The ransom must be paid within four days, otherwise the cost doubles. Victims are permitted to attach two selected files, which are then decrypted and returned. This supposedly to guarantee that decryption is possible. Despite this, you should never trust these people. Research shows that cyber criminals often ignore victims once payments are submitted. Ignore all requests to pay or contact these people, since there is a high probability that you will be scammed. Unfortunately, there are no tools capable of restoring files compromised by Flotera. The only solution is to restore files/system from a backup. Flotera shares many similarities with dozens of other ransomware-type viruses such as CryptoDevil, Revenge, Enjey Crypter, FileLocker, and Purge. All have identical behavior - they encrypts files and makes ransom demands. The only major differences are size of ransom and type of encryption algorithm (symmetric or asymmetric) used. Cyber criminals proliferate ransomware via fake software update tools, trojans, third party software download sources (P2P networks, free file hosting websites, freeware download websites, etc. ), and spam emails (malicious attachments). 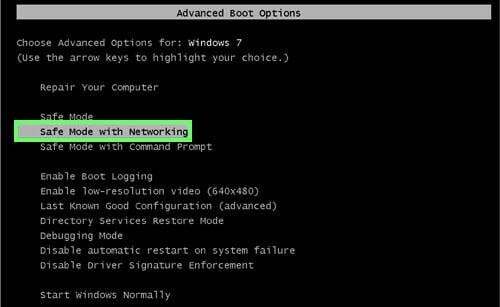 For these reasons, keep your installed applications up-to-date and use a legitimate anti-virus/anti-spyware suite. In addition, be very cautious when downloading software from unofficial sources and when opening files received from suspicious emails. Poor knowledge and careless behavior are the main reasons for computer infections. The key to computer safety is caution. Nie możesz znaleźć potrzebnych plików na dysku twardym ? Zawartość Twoich plików jest nie do otwarcia? używanego min. przez służby mundurowe do zatajania danych przesyłanych drogą elektroniczną. Jedyna metoda aby odzyskać Twoje pliki to wykupienie od nas programu deszyfrującego, wraz z jednorazowym kluczem wygenerowanym unikalnie dla Ciebie! W momencie gdy to czytasz całość jest już ukończona, wytypowane pliki zostały zaszyfrowane a sam wirus usunięty z Twojego komputera. Klucz składający się z kilkudziesięciu znaków potrzebny do odszyfrowania danych z dysku znajduje się w miejscu dostępnym tylko dla nas ! Możesz w nieskończoność próbować instalacji kolejnych programów antywirusowych, Formatować system operacyjny to jednak nic nie zmieni ! Jeśli nie zastosujesz się do naszych instukcji nie odzyskasz plików które były na dysku HDD. 2 Pliki odszyfrujemy za darmo aby udowodnić że jesteśmy w stanie tego dokonać, Za resztę niestety musisz zapłacić ! Uwaga ! Nie marnuj czasu, czas to pieniądz za 4 dni cena wzrośnie o 100 % ! STEP 1. 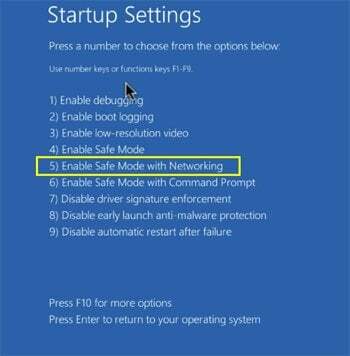 Flotera virus removal using safe mode with networking. STEP 2. 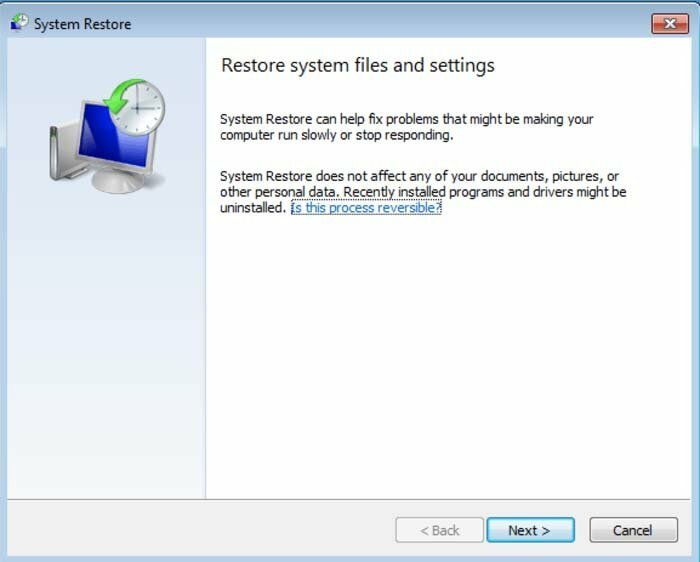 Flotera ransomware removal using System Restore. Log in to the account infected with the Flotera virus. Start your Internet browser and download a legitimate anti-spyware program. Update the anti-spyware software and start a full system scan. Remove all entries detected. 5. 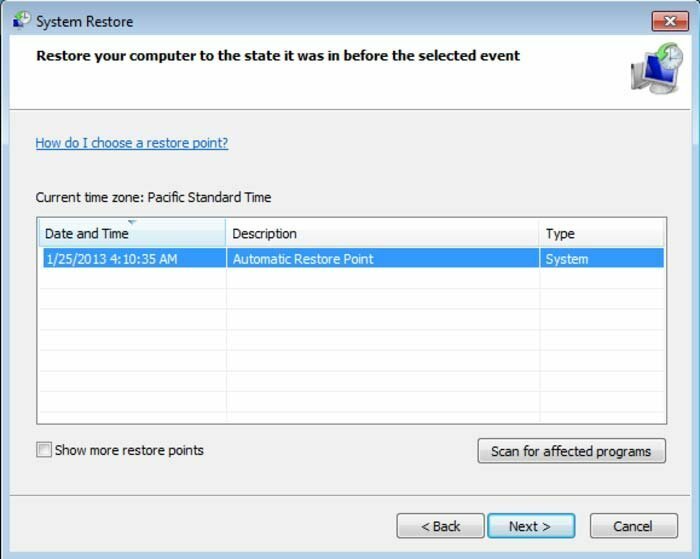 Select one of the available Restore Points and click "Next" (this will restore your computer system to an earlier time and date, prior to the Flotera ransomware virus infiltrating your PC). 7. 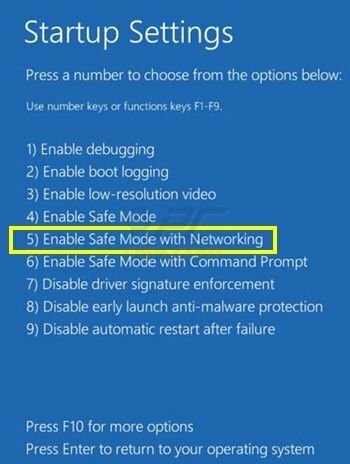 After restoring your computer to a previous date, download and scan your PC with recommended malware removal software to eliminate any remaining Flotera ransomware files. 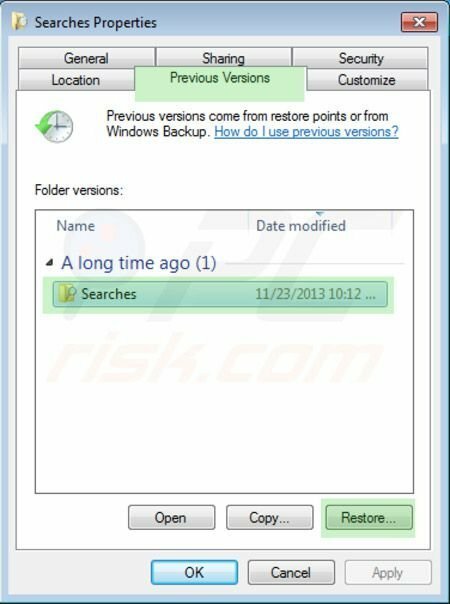 To restore individual files encrypted by this ransomware, try using Windows Previous Versions feature. 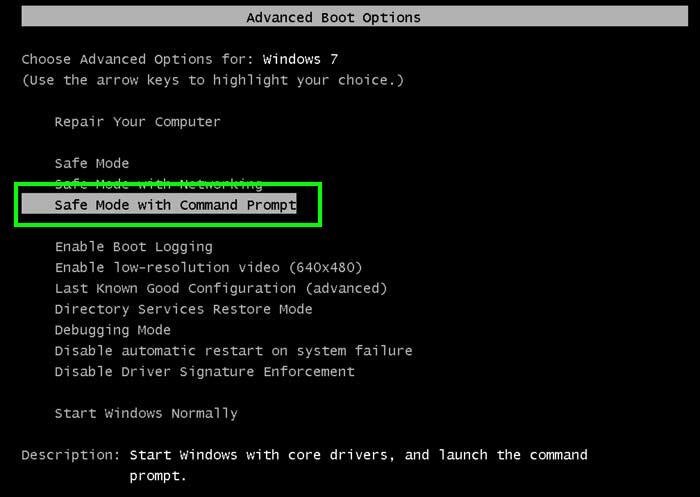 This method is only effective if the System Restore function was enabled on an infected operating system. Note that some variants of Flotera are known to remove Shadow Volume Copies of the files, so this method may not work on all computers. 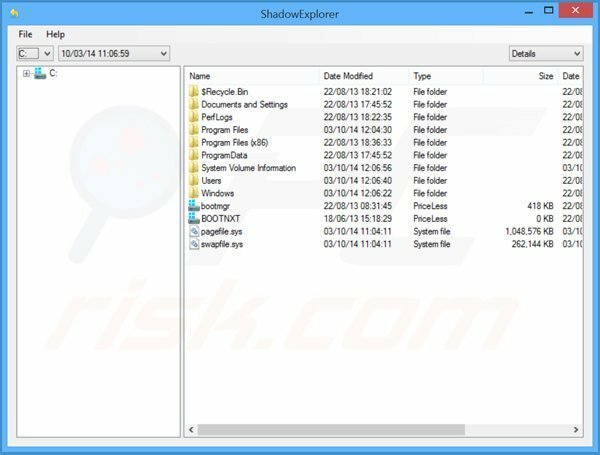 To regain control of the files encrypted by Flotera, you can also try using a program called Shadow Explorer. More information on how to use this program is available here. To protect your computer from file encryption ransomware such as this, use reputable antivirus and anti-spyware programs. 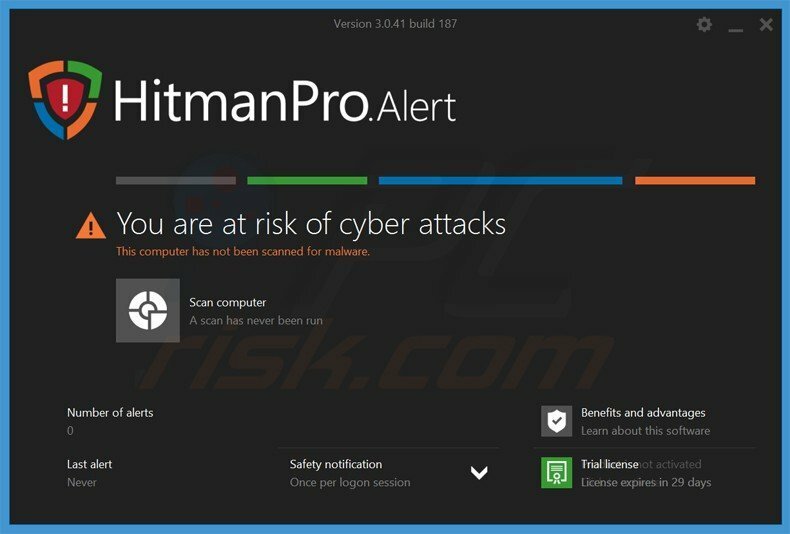 As an extra protection method, you can use programs called HitmanPro.Alert and EasySync CryptoMonitor, which artificially implant group policy objects into the registry to block rogue programs such as Flotera ransomware.